Chris Brogan is an internationally-renowned keynote speaker and the New York Times bestselling author of eight books with proven strategies and tactics to help marketers engage their audiences in an effective, honest and meaningful way. 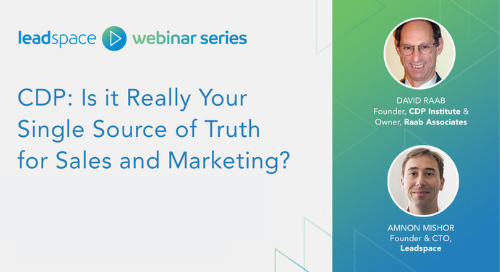 In this webinar, you’ll learn proven strategies and tactics Chris has learned as CEO of Owner Media Group, working with brands like Oracle, Citrix, Google and Microsoft. 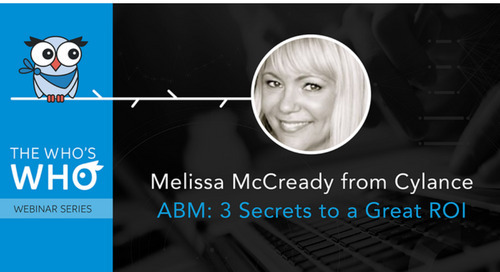 How to rise above the noise in the B2B market and connect with your most valuable prospects. How to master the contradiction of marketing to one person at a time, at scale. Why it’s vital to think like an owner--especially if you're an employee--and what that actually means on a practical, day-to-day level.